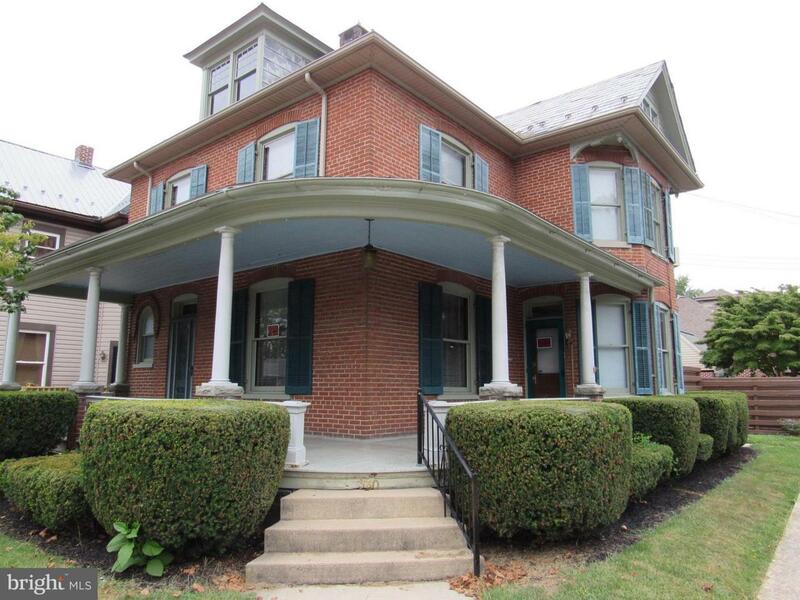 Beautiful Colonial in Greencastle, currently an up and down duplex. Could easily be made back into a single family home. 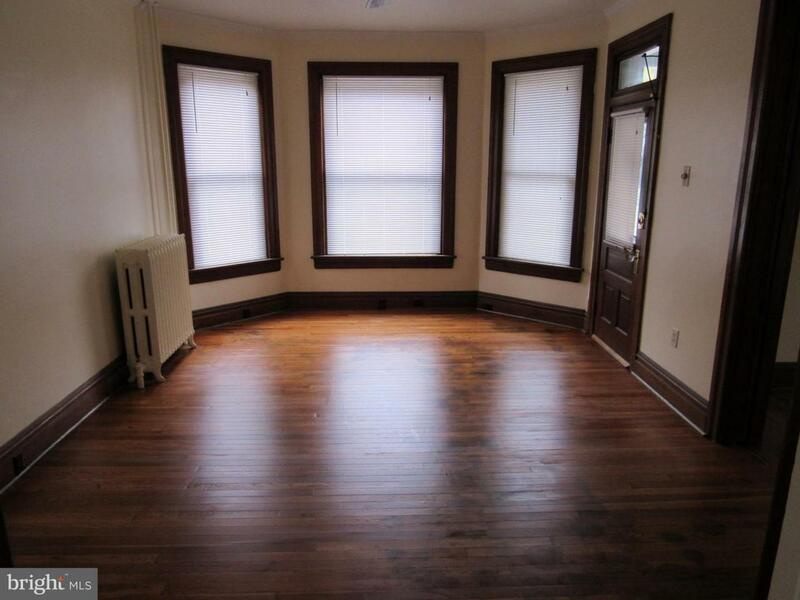 Main level offers hardwood floors, spacious kitchen, 2 bedrooms and full bath with laundry. 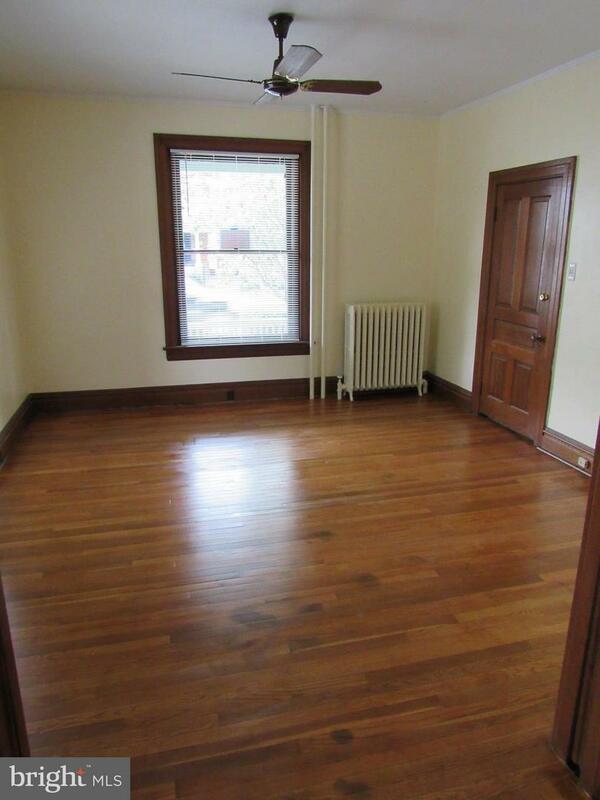 Upstairs has 2 bedrooms and a small den and full bath. Full basement, carport for off street parking and shed. 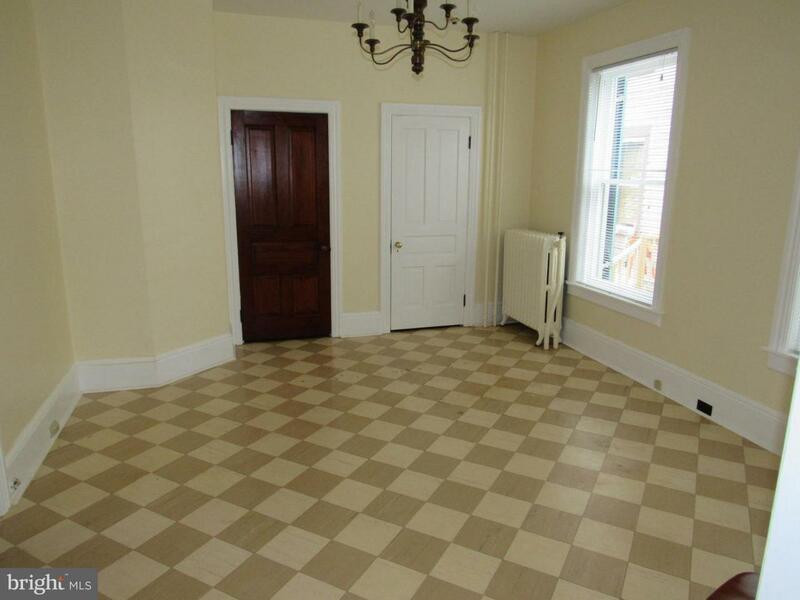 Second floor has a small kitchen that could be turned back to add another bedroom.